With the Chinese New Year ringing in, what’s not to talk about our favorite go-to Chinese restaurants! From authentic Chinese dumplings on casual dining to street style dim sum treats, Metro Manila is a hunting ground for all those Chinese food cravings. 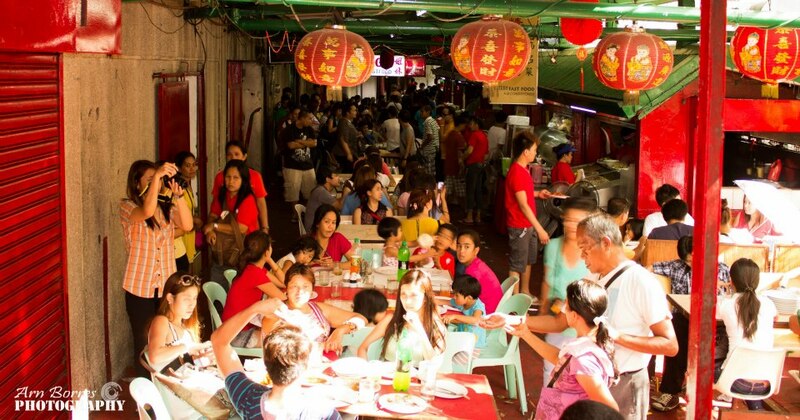 To be your lucky guide, here are just ten must try Chinese Restaurants around the Metro. If you are into that smart casual dining experience, why China Blue by celebrity master chef Jereme Leung is the place! 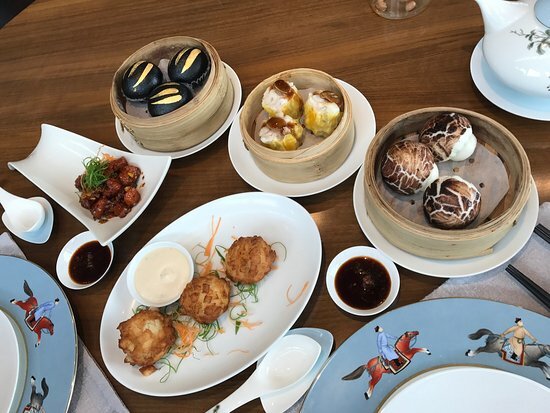 Located at the Mall of Asia complex, China Blue by Jereme Leung is the newest and probably one of the most expensive Chinese restaurant in the country, also considered one of the premiere fine Chinese dining there is today! You’ll get a floor-to-ceiling glass window views of the Manila Bay in the horizon! While service is top-notch, plating is fantastic, ambiance sounds perfect, and the food is expensive but it’s worth the price! Their modern interpretation of traditional Chinese cuisine are cooked with authentic and fresh Chinese herbs and ingredients all straight from their aquarium! Be sure to try their wasabi prawns,steamed live grouper fish (Lapu-lapu) with fried ginger and supreme soya, their sour plum & sweet vinegar marinated cherry tomatoes and their the house specialty buns among others! 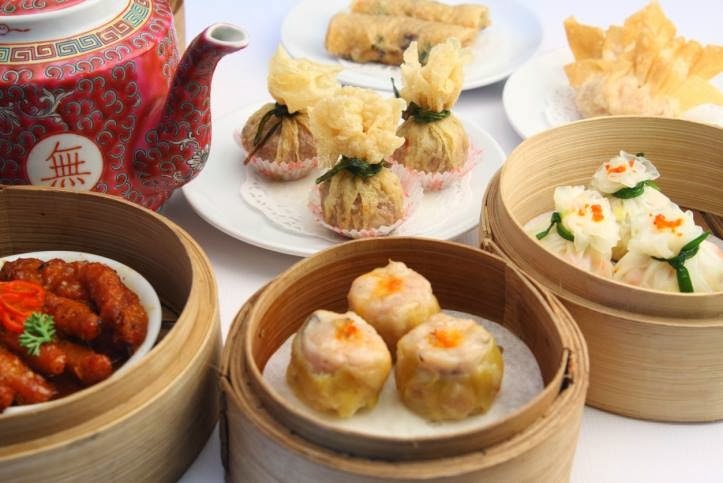 For an unlimited treat of dim sum, Jasmine is your haven. 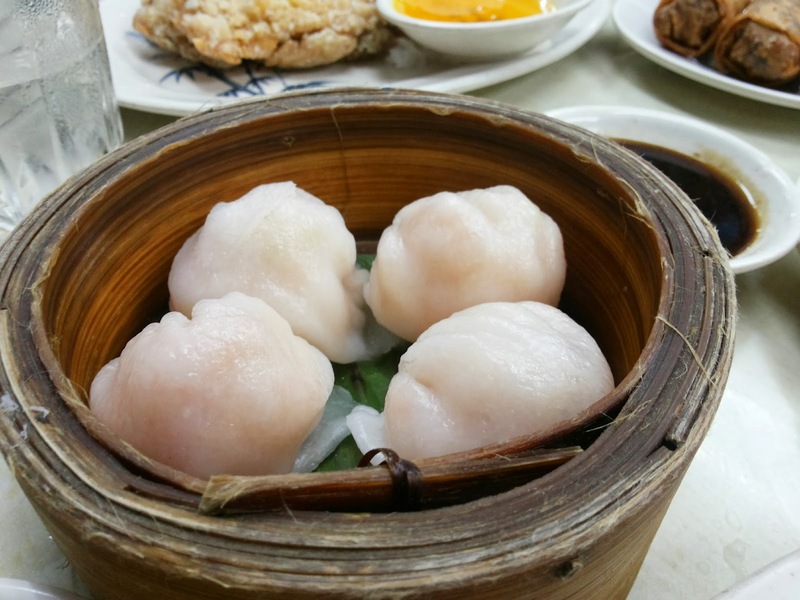 Their expertly cooked dim sum unlimited treat is available daily for lunch until November 3oth of 2017! Now, you have a long calendar to plan your Jasmine experience! Aside from their dim sums, don’t hesitate to try their Hainese chicken, Chahan rice, live seafood, and Peking duck. Meanwhile, another highly recommended dimsum retreat comes from Li Li Restaurant. They offer lots of choices, from all time favorite “siomai” to roasting station to wok station. They say Lili in New World Hotel has better dim sum than Jasmine’s, but that’s a relative experience you would have to decide. Gloria Maris is “the” Chinese restaurant for celebrations like weddings. The place is one of the most sophisticated fine dine Chinese resto that’s great for large gatherings! Their function venues can house three weddings! The restaurant is known for a wide array of Chinese food and delectable hot pot and dim sum dishes. For best sellers, the Gloria Maris Hainanese Chicken is a must-try (really great for the health conscious individuals). As they say, you don’t have to ho to Singapore to savor this Hong Kong chicken dish, because it’s already reachable through Gloria Maris! 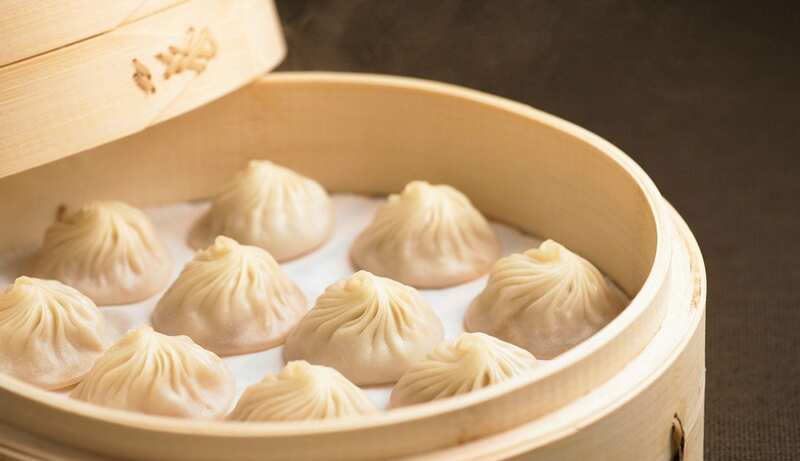 Famously known for their delectable Xiao Long Baos, a type of steamed bun, this Taiwan-founded restaurant has graced the Philippines shores late last 2016. Foodies who go to Taiwan, Hong Kong, SG and China need not to travel anymore to experience this Michelin-star restaurant. Located at Mega Fashion Hall, SM Megamall, Ortigas, Mandaluyong City. Another Michelin-graded Chinese restaurant, Tim Ho Wan is famous for their tasty pork buns! 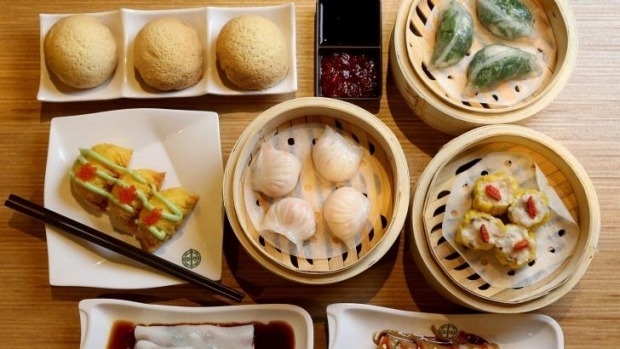 Unlike other Chinese restaurants where you have to wait for your food to be served, Tim Ho Wan takes half the time, giving an edge on its speed of service. It has branches in Megamall, Robinson’s Place, Manila, Glorietta, Makati, and Uptown Place Mall Bonifacio Global City, Taguig City. You have to go early because during peak hours there’s a long line waiting for you. Tuan tuan serves your Chinese comfort food that’s set in a French-inspired place. 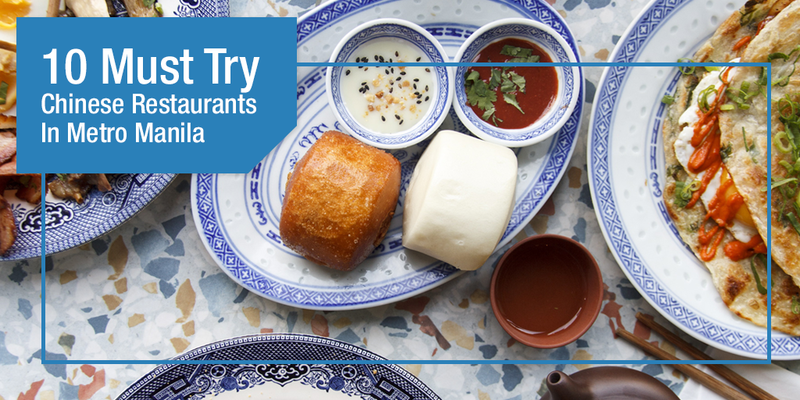 Their Tuan Tuan snow buns, Hong Kong style Congee and Macanese rice dishes are a definitely must-try! They serve one of the best curry dishes as well! 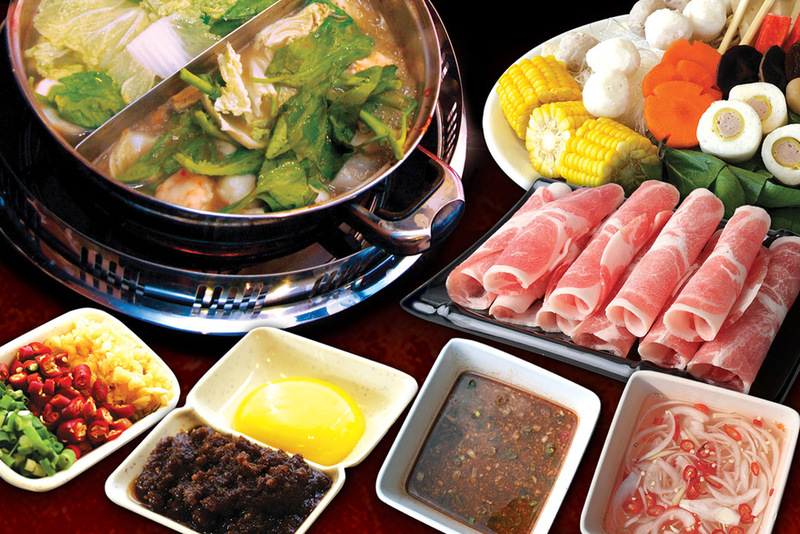 Shabu-shabu lovers would definitely go to Tong Yan once in their life! They have a selection of veggies, poultry, seafoods, beef and pork that you may opt to grill or dip in satay soup. Before Tim Ho Wan’s entry to the country, Causeway is the go-to place for mouthwatering dim sums! Aside from a late dinner crave-for-dimsun-night experience, their chicken feet is tasty and fat and their beef balls are like a piece of heaven on a plate. So, if there’s no Tim Ho Wan nearby, go to Causeway instead. This Chinese restaurant serves one of the best steamed dumplings (siomai) ever with real shrimps and the best selection of pork nestled by a dim sum wrapper with its home-made restaurant exclusive chili paste. This is the place to go when you want to have midnight snacks because they are still open up to 2 am. Plus, they serve the food quick, fast and tasty! Midnight snacks anyone? Legend has it that the more dumplings you eat during the New Year celebrations, the more money you can make in the New Year. 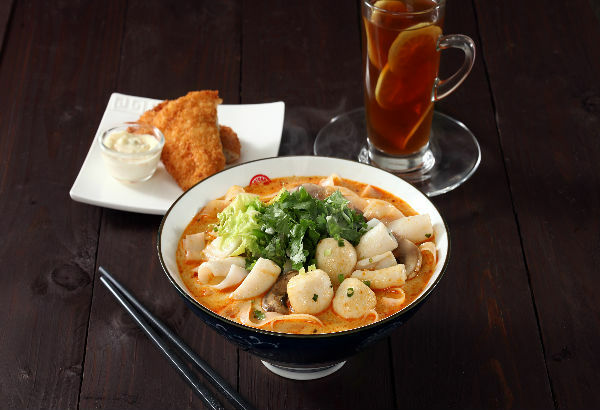 So, if you’re in for the auspiciously-filled Chinese New Year celebration, then spend it right on food! Kung Hei Fat Choi! In any case you need extra budget to make luck working for you, you can always get quick cash loans from PawnHero . PawnHero is your go and beyond online pawnshop that is always here to give you access to affordable credit and to answer your short-term cash needs! PawnHero accepts a wide variety of items to give you quick cash loans anytime, anywhere. Just download the PawnHero app to start or visit the PawnHero website to learn more.